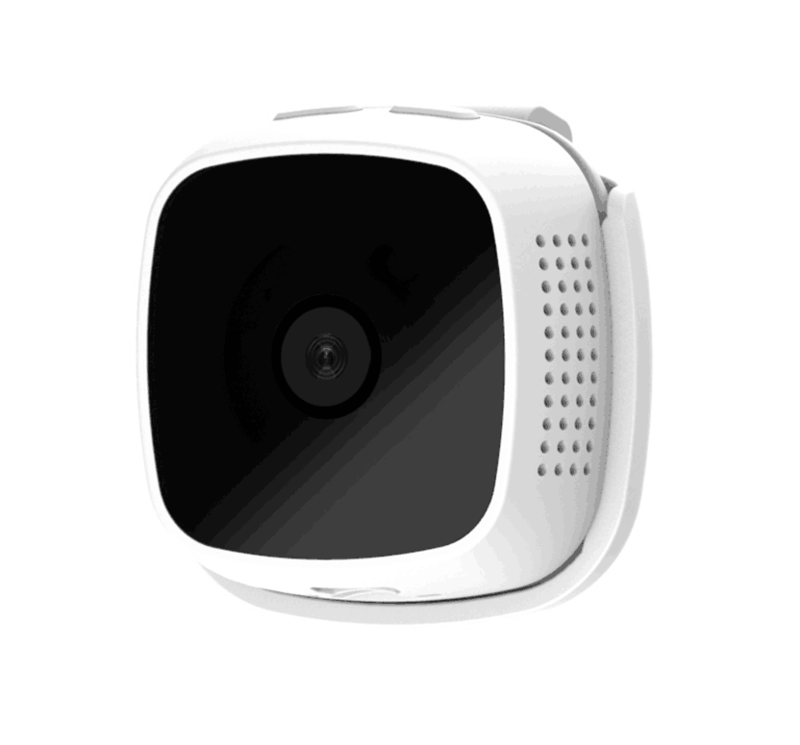 Successfully Added C9 Wifi mini-Motion Mamera -FHD Resolution, loop Recording, Motion Detection, Night Vision, Remote Control to your Shopping Cart. This small 1-inch cube is perhaps the worlds smallest sports action camera and weighs a mere 23 grams. Despite being small its crammed full of tech and its specs demand some serious attention. For starters, it can record video at FHD 720P resolutions and is capable of snapping photos at 1080 x 720p resolutions. Having a 120-degree lens you can fit a lot in one shot and with a built-in mic and speaker, it can also record good audio quality as well. You are able to record in 720P or 1080P modes at 30FPS and the micro SD card allows for up to 64GB of storage, which should sufficiently see you through the 60 minutes usage time that is available from a full charge of the 400mAh built-in battery. If you're looking for an unobtrusive easy to take anywhere action camera then this hits the spot. You can easily install this camera in your car by clipping it to the rearview mirror or sun visor where it can operate as a car DVR. 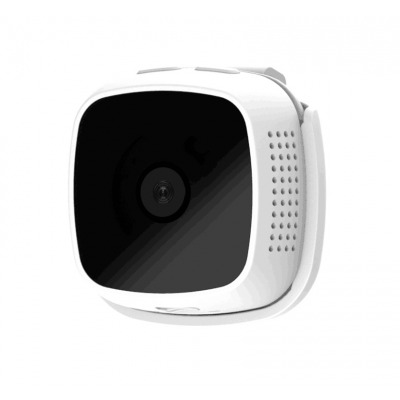 A looped recording, as well as motion detection and night vision mode, bring high-quality video for every scenario..
WIFI connect to local AP connection, remote IP connection, WIFI wireless control camera.